Did you know you will be making over 1500 lunches in your child’s primary school years, a good sturdy lunchbox is the key. 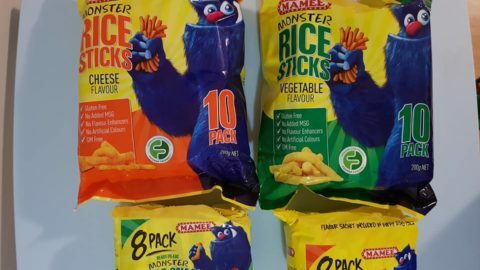 We thought we would share our top picks for your children’s school lunchboxes for 2016 and hope it will help you figure out what you would like to pack and which lunchbox will suit! This is Australia’s most sought after lunchbox. It is suitable for all ages from 6 months onwards. These lunchboxes are easy for children to open from age 3+. Original: 6 leak proof compartments. This lunchbox is great for those who like to nibble on lots of things. Yoghurt, watermelon, sandwiches, fruit and vegetables and they won’t mix between compartments. Panino: 4 leak proof compartments. Suitable for ages 3 years onwards. This lunchbox is great for those who like to have a sandwich, wrap, roll or big salad with a fruit, vegetables or cheese and crackers on the side. They won’t mix between compartments. The Yumbox fits all our Insulated Lunchbags. Each pack comes as a pack of 4 with three compartments and 4 different lids. 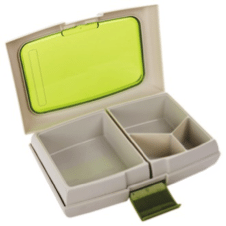 A great all rounder lunchbox especially if you want to get the Yumbox Original – this is a good extra lunchbox to have for the days you may want to do a sandwich or roll. You can make healthy bento style lunches for the whole family! And everyone gets to choose their favorite colour. If you’re just getting started, or want something budget-friendly, the EasyLunchboxes is your best bet to saving money in the long run. The EasyLunchboxes fit all our Insulated Lunchbags. This is a multi-functional bento lunch box. It has two removable inner containers that can be used separately. One has one compartment and the other is divided into 3 different compartments. This will allow you to pack a diverse lunch, and the flavors won’t mix. Fruits, crackers, rice, chicken. 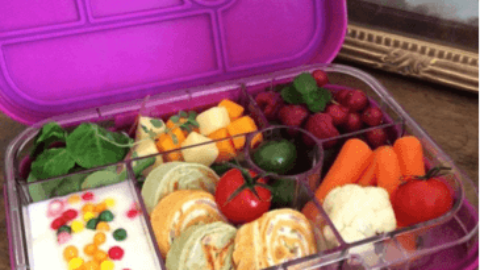 The Fuel Bento Lunchbox is great for older children and adults. Microwavable it is a great box if you want to take leftovers for lunch and heat up in the one compartment. The Fuel Bento Lunchbox fits our Neoprene Insulated Lunchbags. Our Laptop Lunchboxes are the perfect way to pack wrapper free lunches. Bright, colourful and long lasting, the inner containers keep food separate and the leak proof lids are completely water-tight! Bentology Laptop Lunchbox is easy for little fingers to open. With matching insulated bags, packing lunch has never been so easy and fun than with these lunch boxes. Great for children primary school ages onwards. The Bentology Laptop Lunchbox fits their own Insulated Lunchbag as well as the Neoprene Insulated Lunchbag. 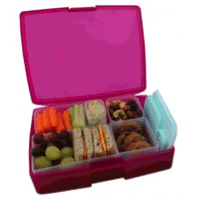 Shield and Watermelon 3 Compartments – for those who want to have a sandwich or rolls with a fruit and a snack. 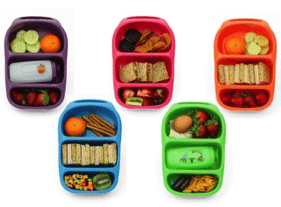 Superhero and Clouds 5 Compartments – for those who want to eat a big variety of food. Suitable for cutting a sandwich into quarters. 3 long compartments with one convenient lid. Keep track of, wash, store and pack lunches without worrying where all the parts are! This lunchbox is great for ages 6months onwards. Bynto Bento Lunchbox fits the Neoprene Insulated Lunchbags. Freezable Lid Lunchboxes: These are the perfect for Crunch & Sip or Morning Tea – the lid goes in the freezer and keeps cool all day and comes in two sizes. Vegetable Containers – Carrot, Apple, Celery and Grape – Great Crunch & Sip containers that will encourage your children to eat their fruit and vegetables. 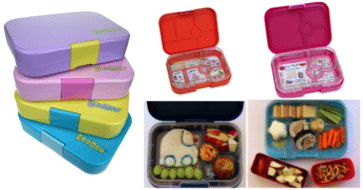 Shikiri Bento Lunchbox: 6 compartments or take the compartments out and mix and match. Insulated Food Jars: Keep leftover dinners hot for lunch the next day! It is best to keep all Lunchbags inside an Insulated Lunchbag with an ice brick. Silicone Wrap Bands for wraps – no need for cling film! 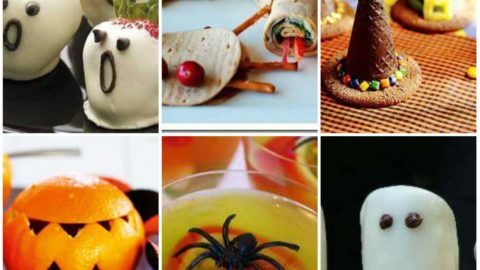 Egg Moulds – no more boring eggs – turn them into Owls, Bunnies, Cars and more with our easy Egg Moulds. Keep them in the mould in the fridge for up to 4 days! Easy Peasy Sushi Maker – the easiest and quickest way to make sushi! Written by Yvette Bowyer from Little Bento World. 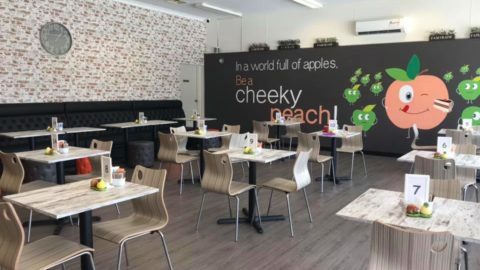 Little Bento World is Australia’s largest online Bento store and has recently opened up a retail store in Bibra Lake – opened 3 days a week – Tuesday and Fridays 10am – 2pm and Saturdays 9am -12pm. Unit 1, 35 Sustainable Avenue, Bibra Lake. Come down and see Yvette and her team and explore the world of Bento! 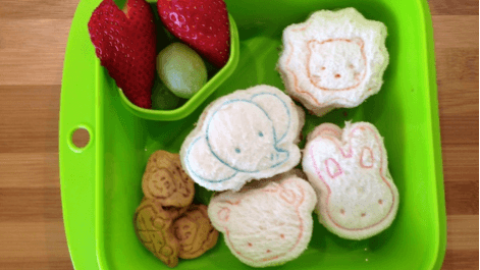 To learn more about Little Bento World’s Products, Printables and Yvette’s Daily Lunchbox Ideas, visit the website or check out her facebook page.